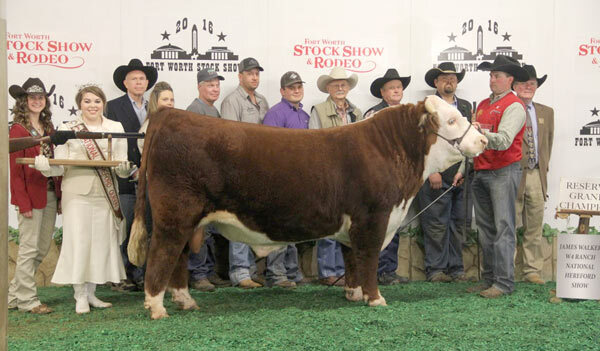 He is truly “bred in the purple” as he is sired by the Denver Supreme Champion and World record selling Miles McKee and his dam Bailee is the 2013 Ft. Worth Grand Champion Female. 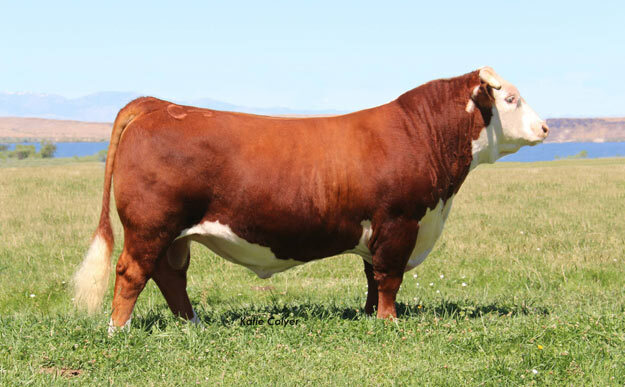 Not many bulls are made as good as this one. 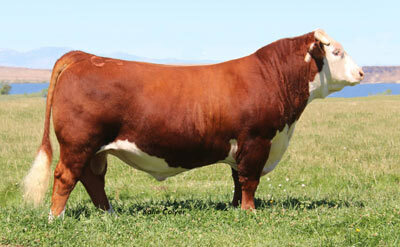 In fact he looks as much like his sire “Miles McKee” as you can make one. Perfect structured, deep sided and a ton of muscle shape and look. 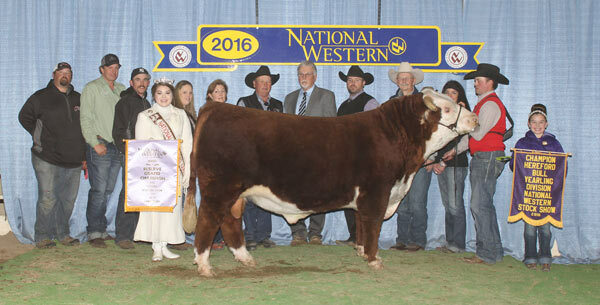 He was the Reserve Champion Bull at all three National shows in Reno, Denver and Fort Worth as a yearling and was the Reserve Grand Champion Bull in Ft. Worth in 2017. 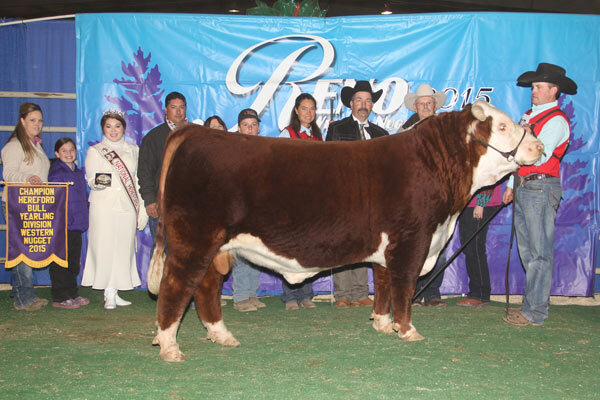 Bailees Miles now resides at the W4 Ranch in Texas.